On January and February of 2019, I traveled through Ecuador meeting people and documenting plastic pollution in different provinces covering the coast, highlands, and the Amazon. 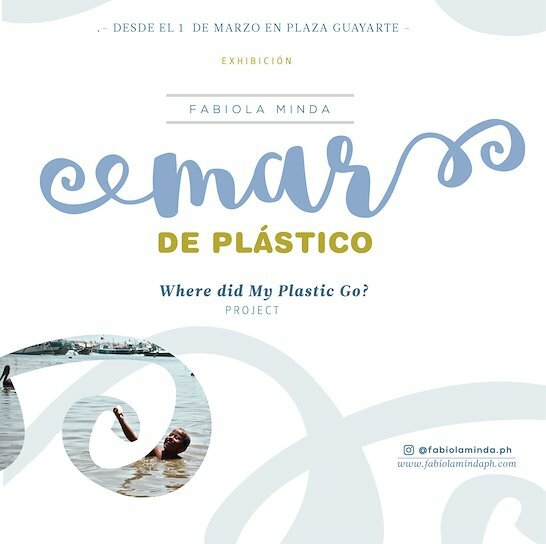 That’s how Mar De Plástico (A Sea Of Plastic) was born: with the purpose of showcasing the findings, specifically, from the coastal province of Santa Elena. A Sea Of Plastic is part of my ongoing project, “Where Does My Plastic Go?”, which documents plastic pollution around the world and that aims to create environmental awareness by means of visual storytelling. the exhibition is open the whole month of March, 7 days a week. ‘Here but there’ is the result of 1,5 years of work and travels throughout five countries: Thailand, Singapore, Portugal, The Netherlands, and Ecuador. What inspired me to create this series was my surprise to see how homogeneous the people of the world behave, this also includes the approach of technology and our relationship to it. 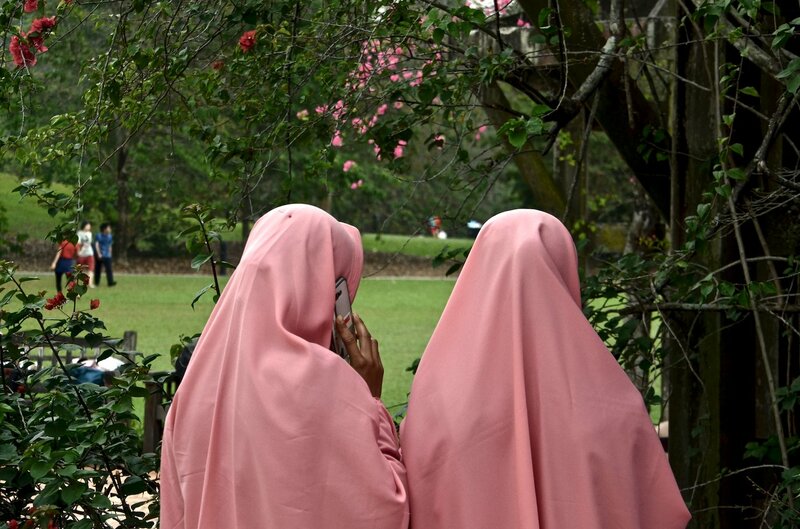 This series shows our obsession with our phones as a society on three continents and how much we may need to actually disconnect in order to really connect.